Initial reports by Reddit users indicate that the new Anthem Patch 1.04 has actually made the game even worse. 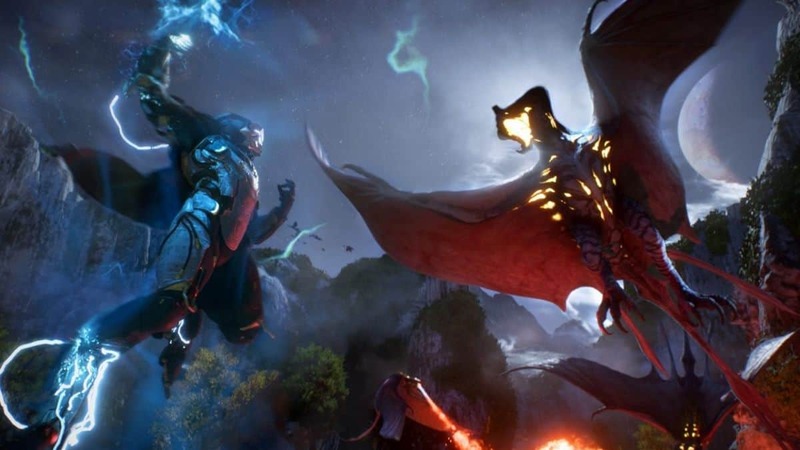 Anthem patch 1.04 is an update that says a lot of about BioWare’s competency. Last week, we got to see BioWare discuss some of the upcoming features, bug fixes, and changes in the Anthem update 1.04 during their weekly live stream. They made a lot of changes to the gameplay, some additions, and some subtractions. The eye-catching changes included the addition of the FOV Slider to the Anthem PC version and were said to come with five options: Ground FOV, Zoomed FOV, Pilot FOV, Flight FOV, and Swim FOV. The loot section, of course, has received some love too. The changes made to Anthem loot didn’t seem to be sufficient but we said: “it should count as a good start”. But as it turns out, the Anthem Patch 1.04 actually made the game even worse. The loot portion of this update is a complete disaster and actually a regression from what it was before. Stronghold bosses no longer guarantee masterworks, just received 4 purples from the monitor on GM2. Get ready for everybody to start leaving at the boss again after Anthem’s 1.04 update installation. Moreover, teammates can now pick up your loot for you, so your inventory is constantly getting filled up with blues and purples and you don’t get the satisfaction of being able to pick up your own drops. Half the items in free play and stronghold chests have been replaced with embers. That’s a pretty shady stealth Nerf. Could be a bug, regardless, it needs to be fixed. 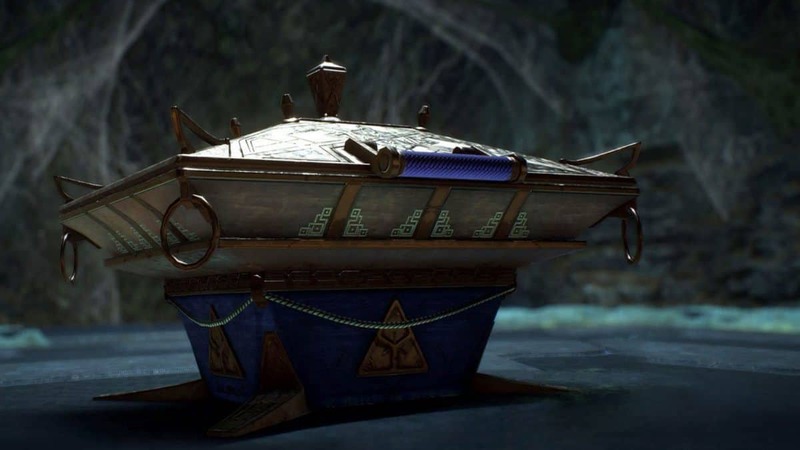 Anthem players have also noticed another regression which is the increase of receiving loot not made for the player’s current Javelin class. The barely player ranger has exceeded the power level of the Storm. Fans have been patient but BioWare and EA are just running out of chances now. Anthem is an online RPG by BioWare and Electronic Arts for PC, PlayStation 4 and Xbox One.